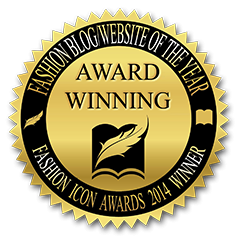 celebrations by , , to . 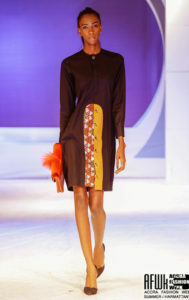 Made For Now against the beautiful backdrop of the ALARA store. 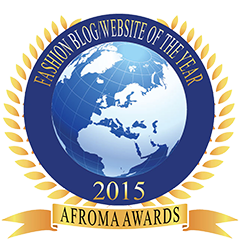 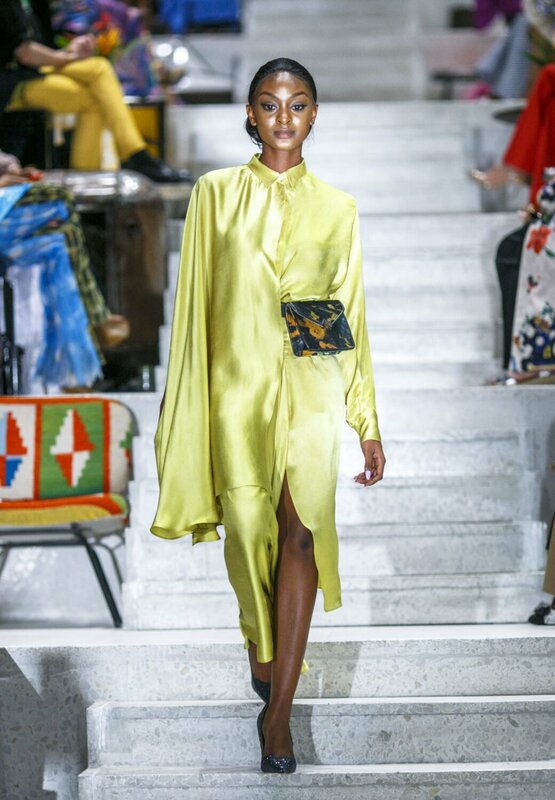 reinforced its global makeup leadership in its decision to partner with Tiffany Amber. 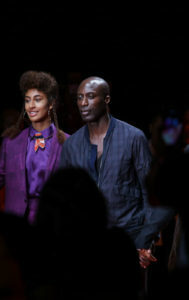 The label partnered with the French luxury cosmetics house Lancôme. 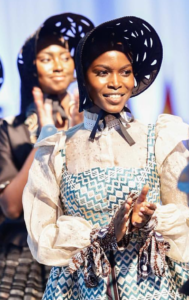 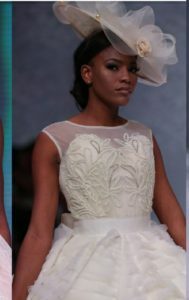 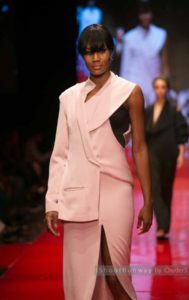 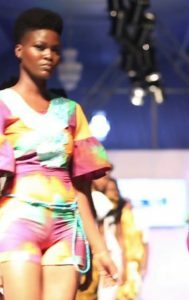 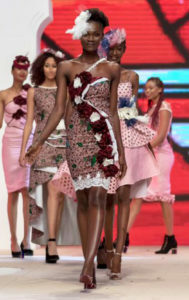 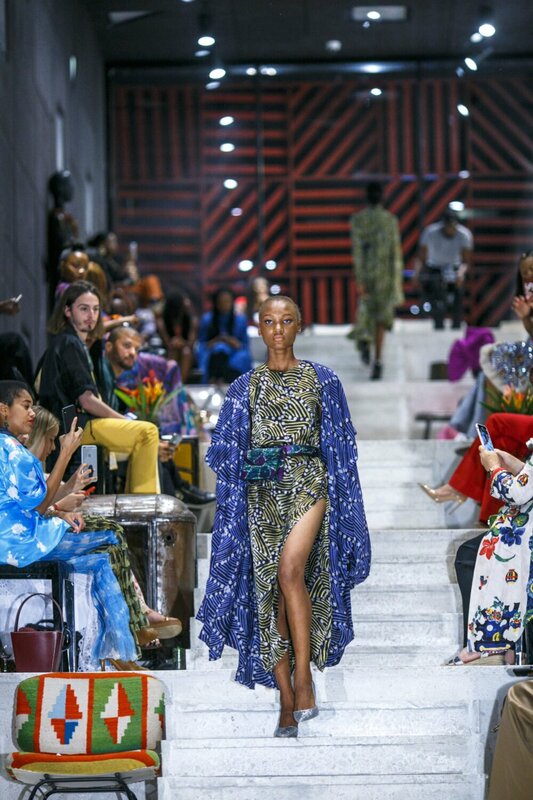 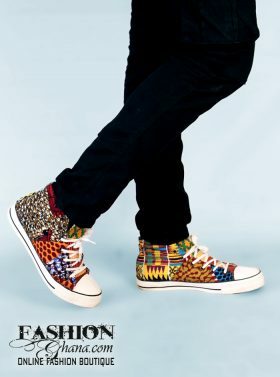 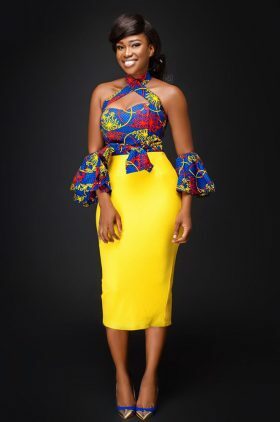 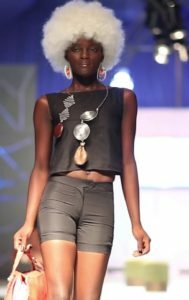 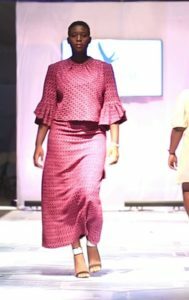 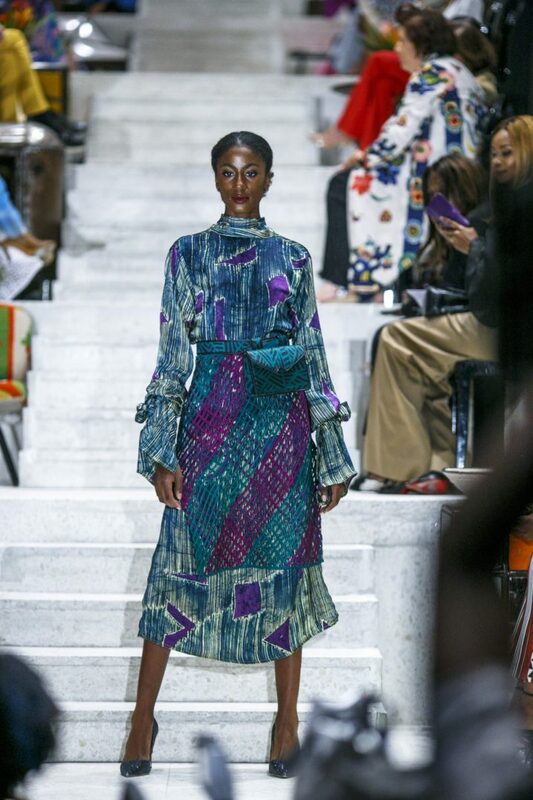 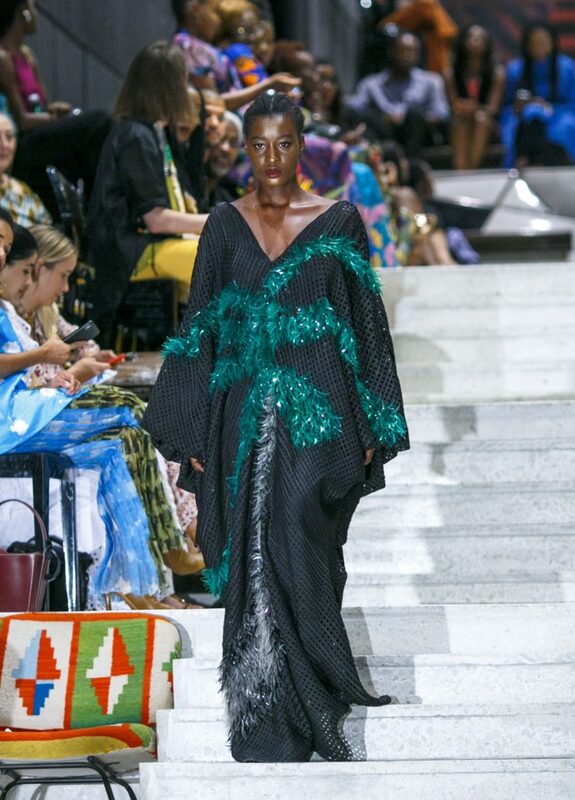 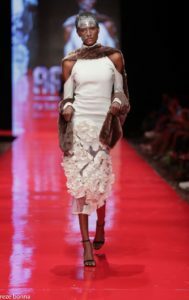 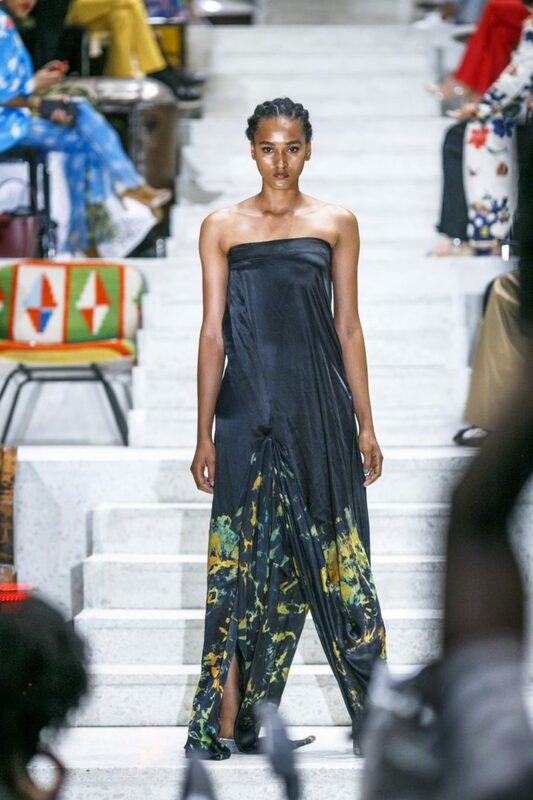 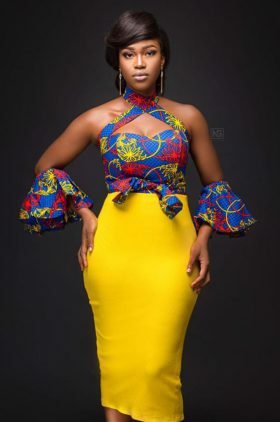 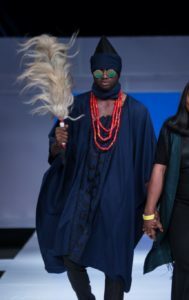 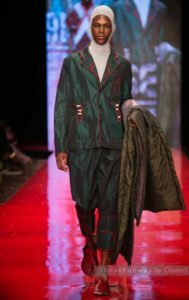 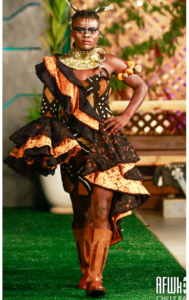 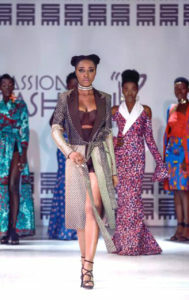 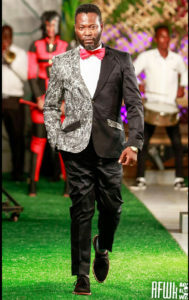 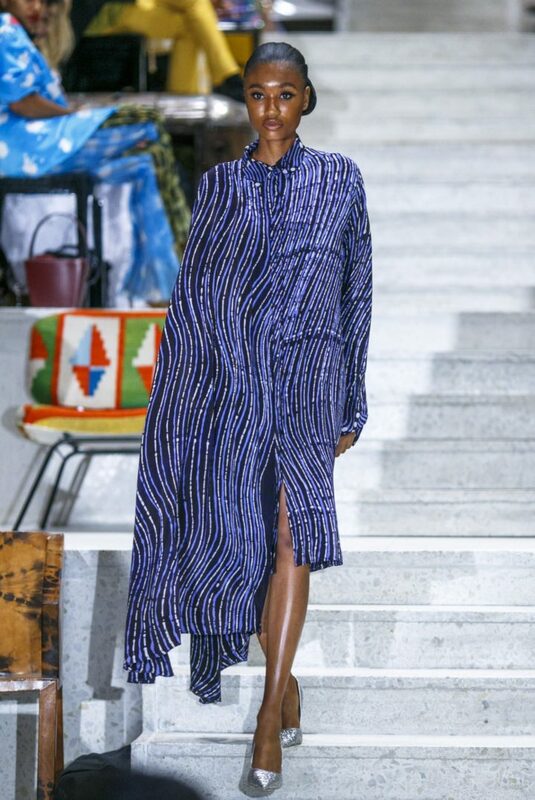 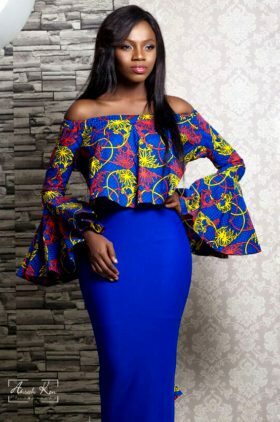 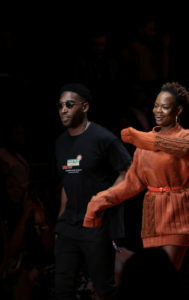 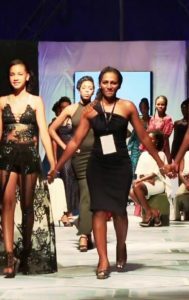 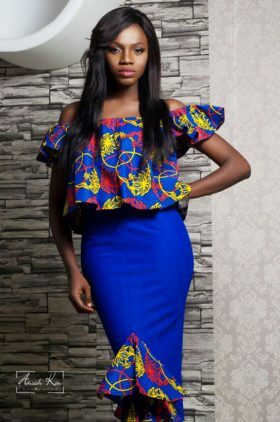 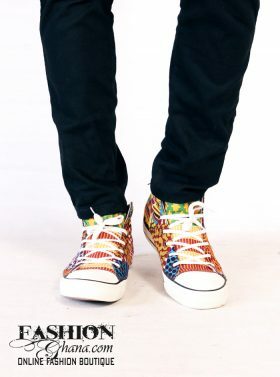 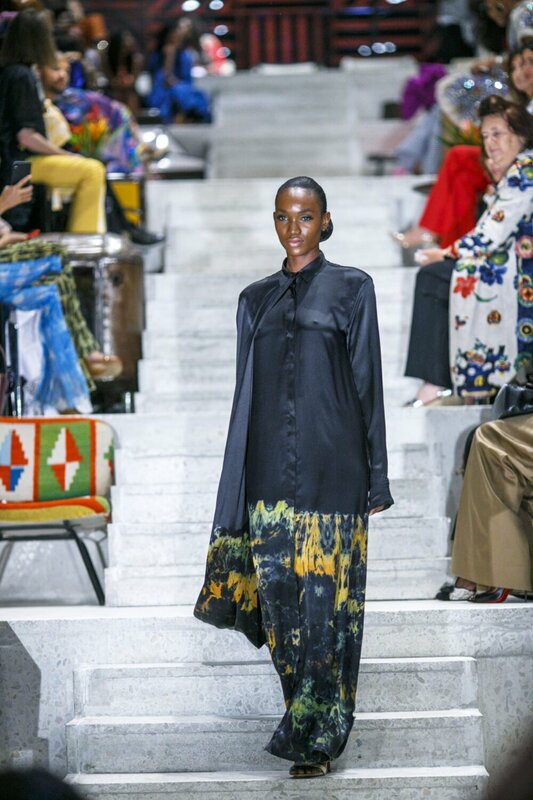 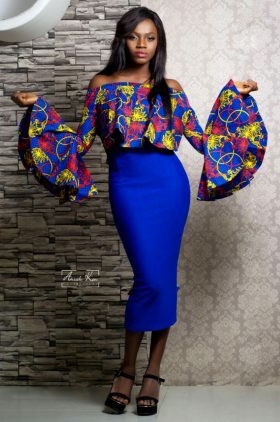 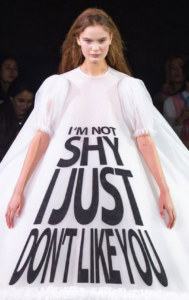 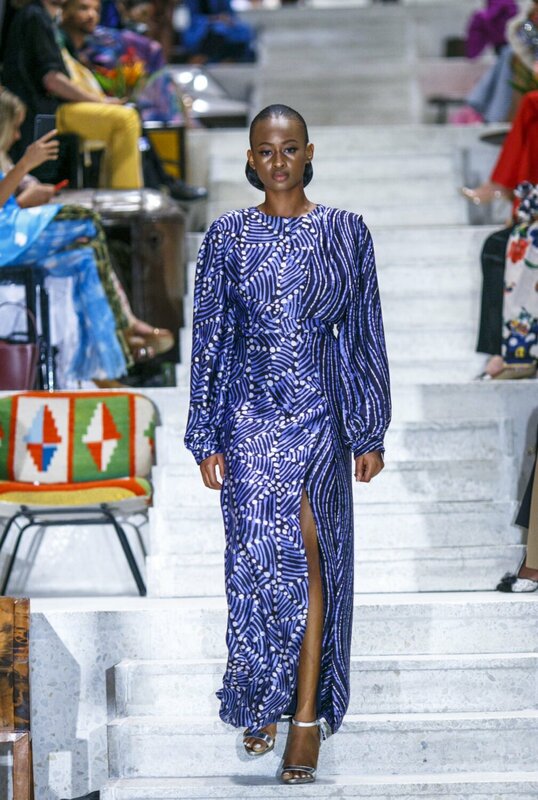 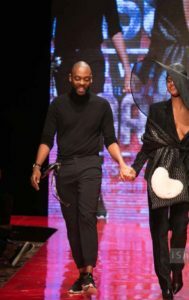 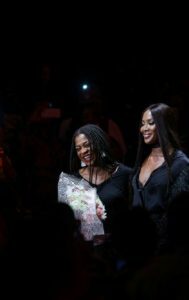 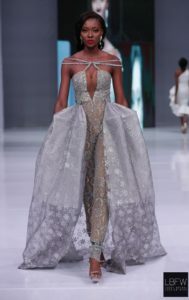 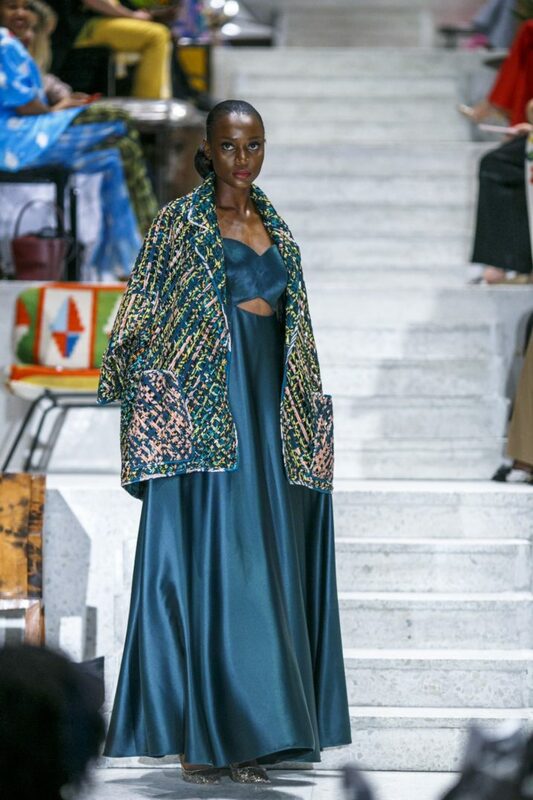 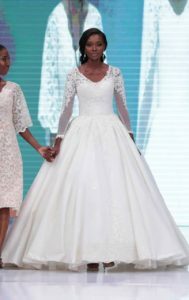 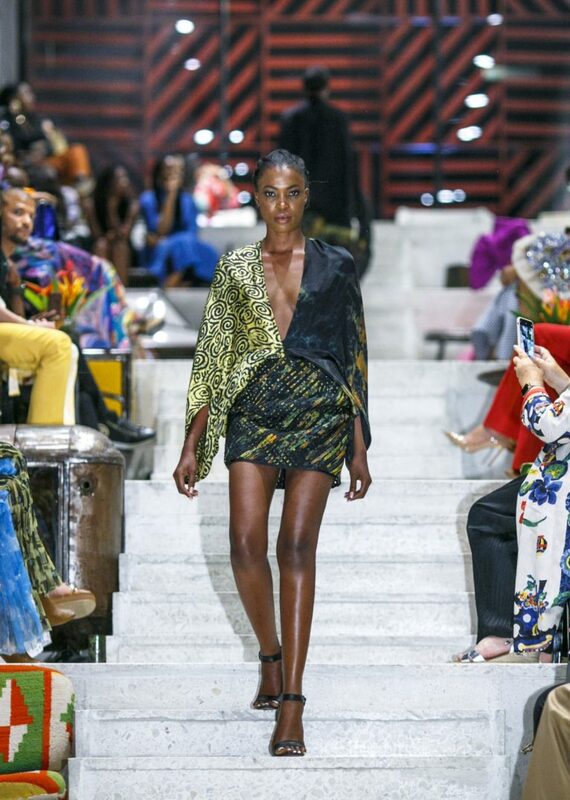 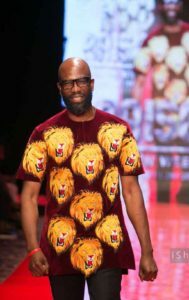 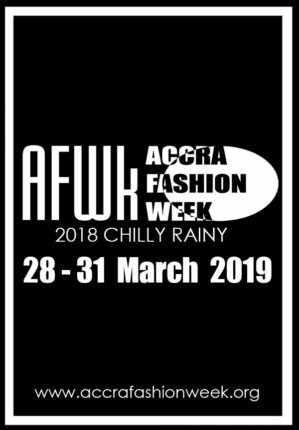 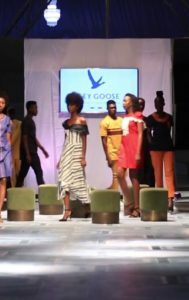 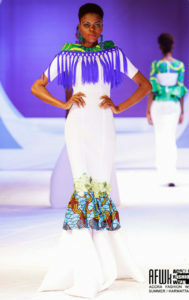 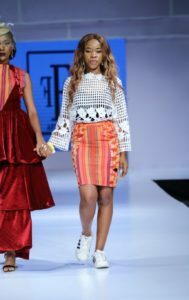 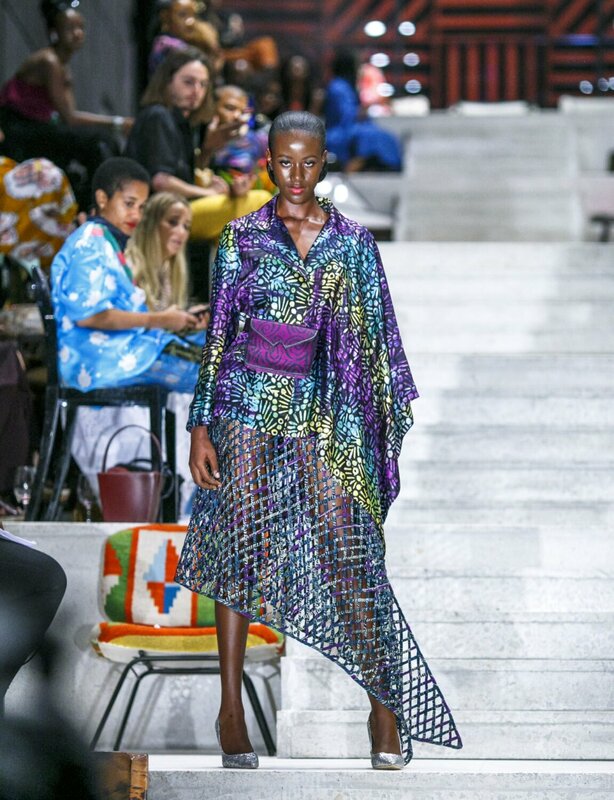 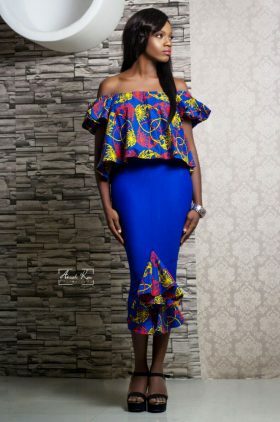 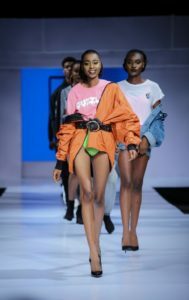 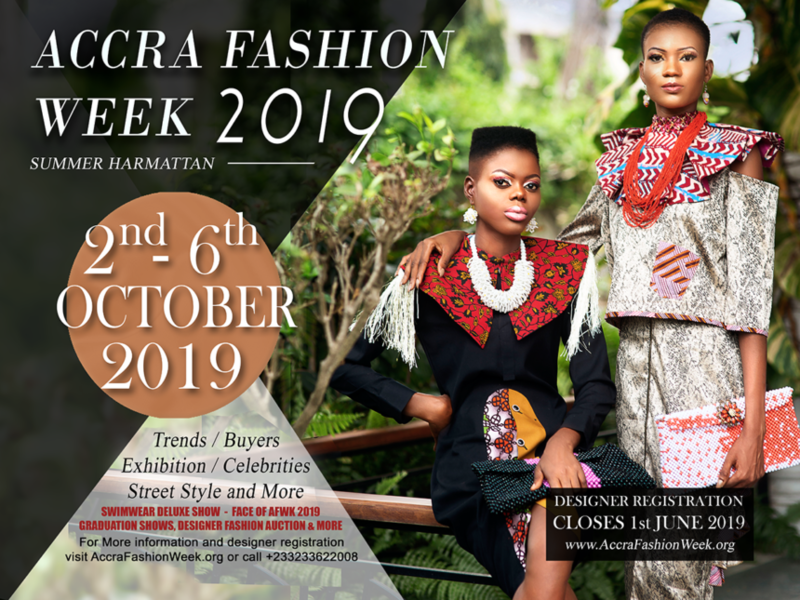 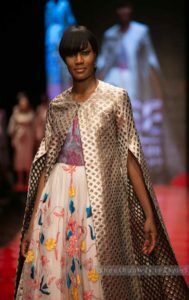 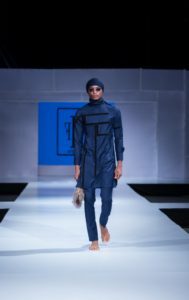 Initially outdoored at Paris Fashion Week in September 2019, the latest collection is beyond exuberant, and it’s definitely perfect resort set of clothes for the Summer Harmattan season. 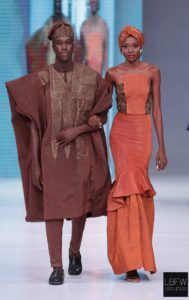 See the items below.